Janatha Garage beats Baahubali in Kerala. Home/NEWS/Janatha Garage beats Baahubali in Kerala. Janatha Garage beats Baahubali in Kerala. 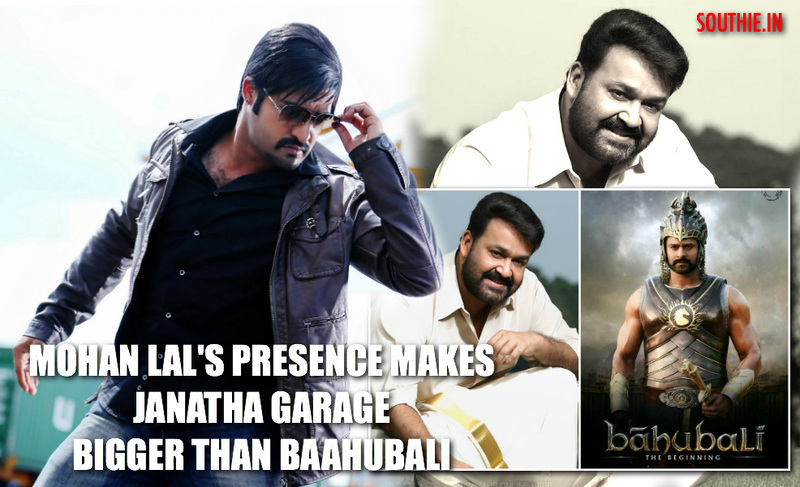 Mohan Lal’s superstardom in Kerala makes Janatha garage bigger than Baahubali. Check out the Kerala rights. NTR’s next in the direction of Koratala Siva has done a tremendous business, even before going on floors, which is now raising the eyebrows of many in the trade. Apparently, the film’s rights were sold out for a whopping amount of 4.2 Cr in Kerala, which is a higher amount than Baahubali and Sardaar Gabbar Singh’s pre-release business. Sardaar has been doing some good business and is on the lines of Baahubali but NTR’s Janatha Garage, has overtaken the record of Baahubali. NTR wants to target Malayalam industry with Janatha Garage, to increase his market in the state and further strengthen his box-office potential. Unni Mukundan about his role in Janatha Garage. 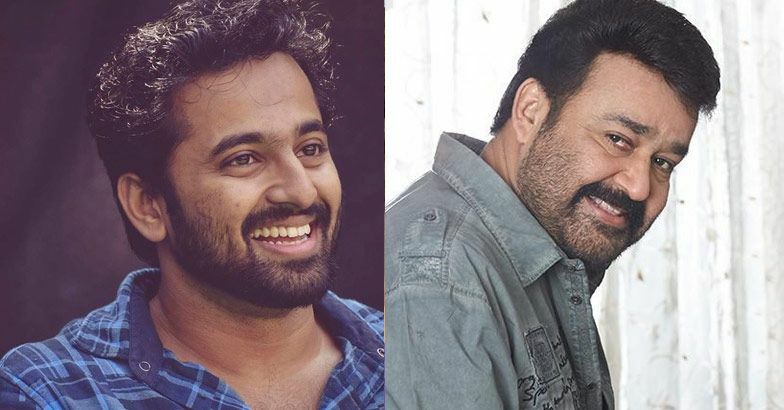 Unni Mukundan Shares his excitement of working alongside Mohan Lal in Janatha Garage. Unni Mukundan: Shares his excitement. Finally, I’m going to share the screen for the FIRST TIME with LALETAN ‪#‎Mohanlal‬ !! Moment of extreme happiness. Feeling terribly proud Cos I’m gonna be the VILLAIN and it’s gonna be AWESOME !! !